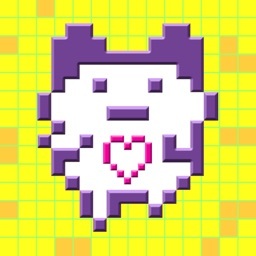 Tamagotchi was a hit in the 90s as it gave you a virtual pet to care for on a little device to fit in your pocket. 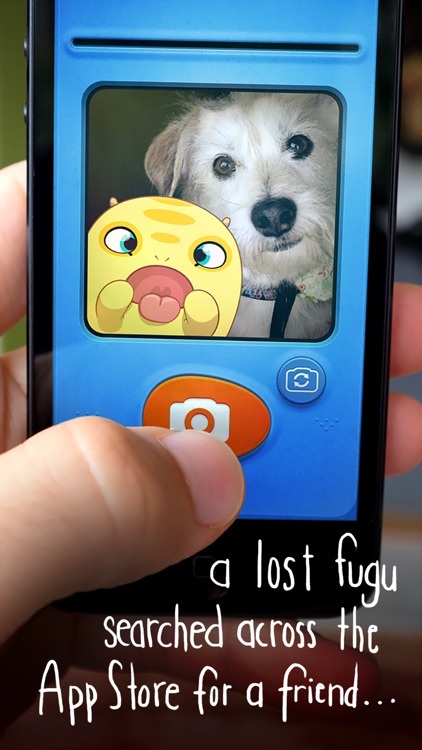 The device in your pocket has been upgraded, and now a virtual pet can be but one of many apps on your device. 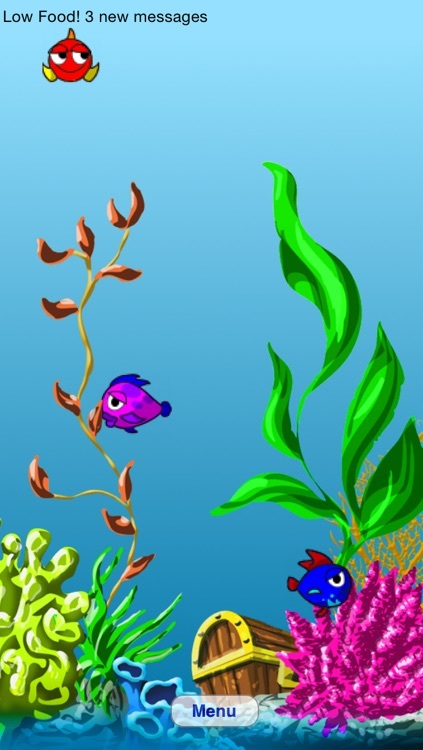 Virtual pets come in all shapes and sizes, but the games share the idea of caring for and interacting with a little creature. 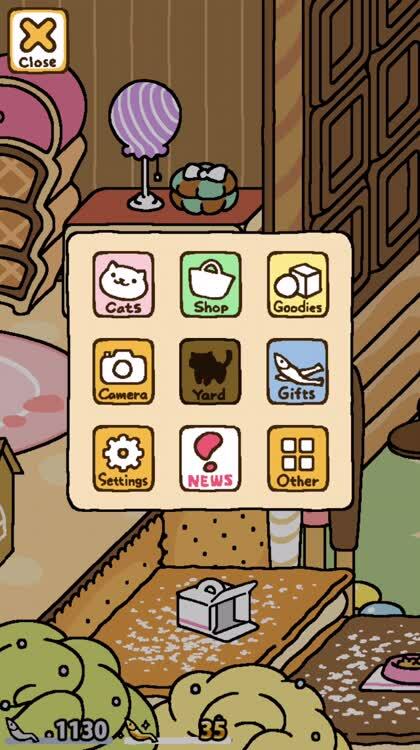 Collect all the kitties you can and keep them happy in Neko Atsume: Kitty Collector. 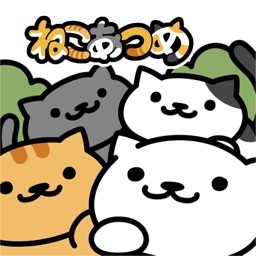 If you love cats and cuteness you will love Neko Atsume. 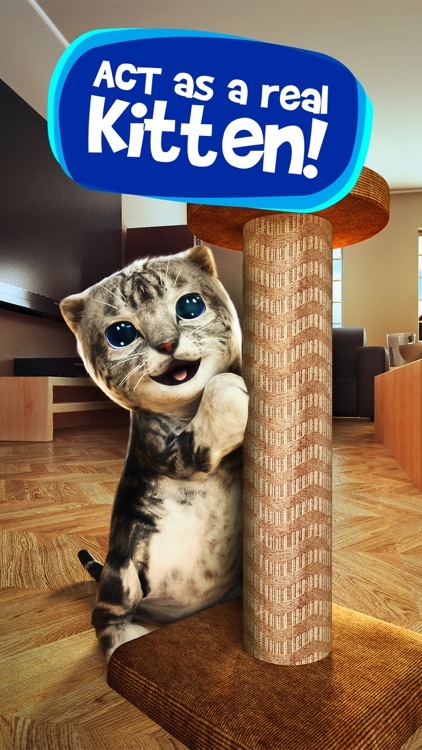 It's like sims for cat lovers. 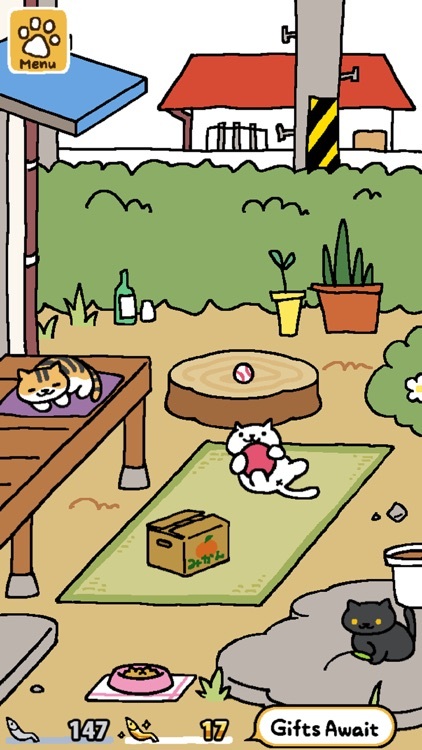 Expand your yard, buy goodies, furniture and treats all to attract all the cats. Take photos, learn their interests and fall in love. 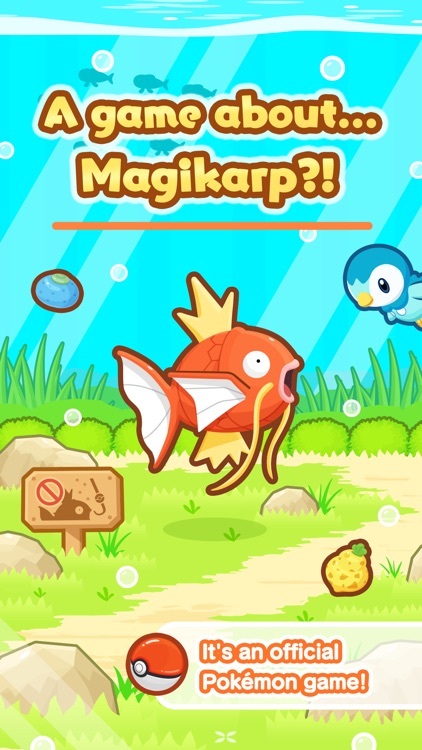 Train and care for your Magikarp to get it to jump the highest. 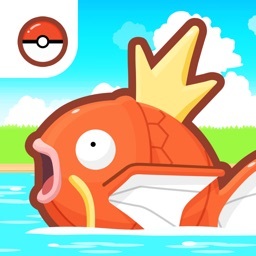 A training simulator set in the Pokemon universes that focuses on Magikarp. 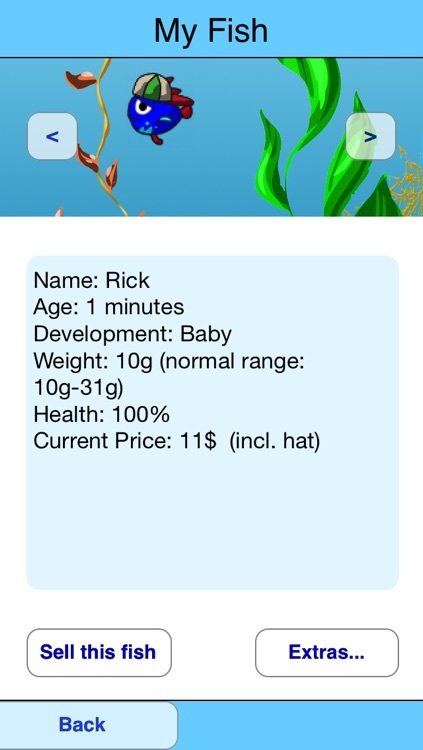 There are virtual pet style elements to care for, train, and upgrade your Magikarp. 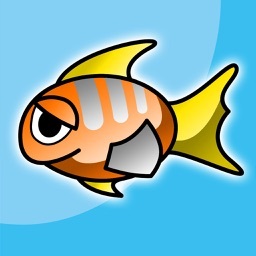 The goal is to get your Magikarp to jump the highest with tournaments to compete in as you level up. 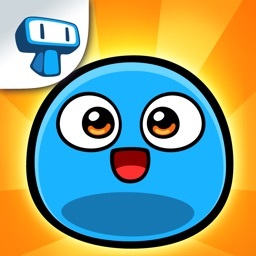 The game is a bit like a clicker in term of upgrade cycle, but without clicking. 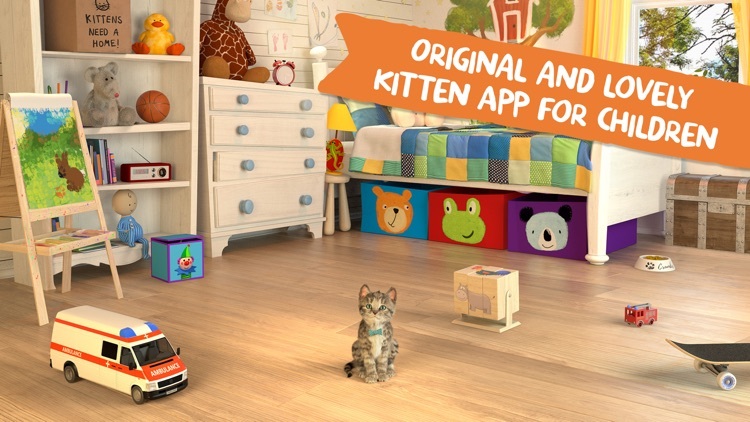 Rewarded with "Tech with Kids' Best Pick Award" for exceptional design of a children's app! 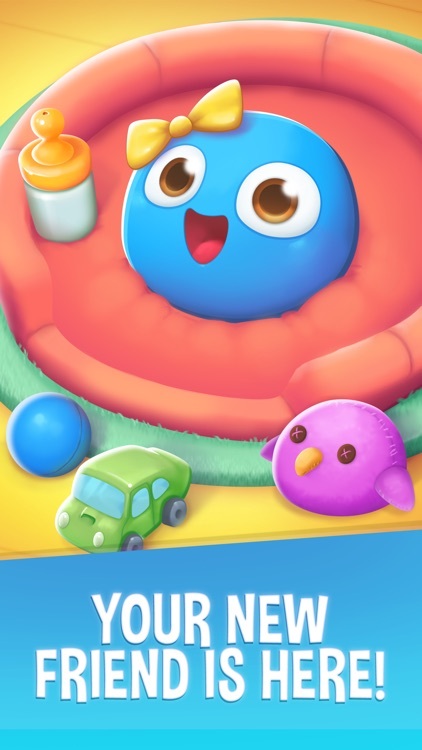 Won the "Parent's Choice Award" and got App of the Week! 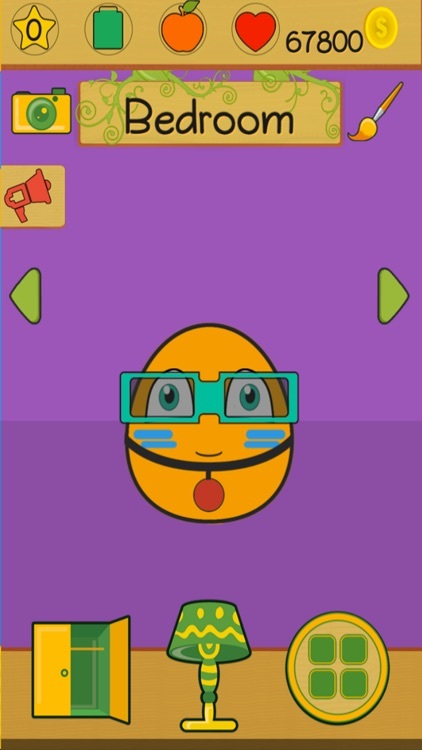 Meet Boo, your very own virtual pet! 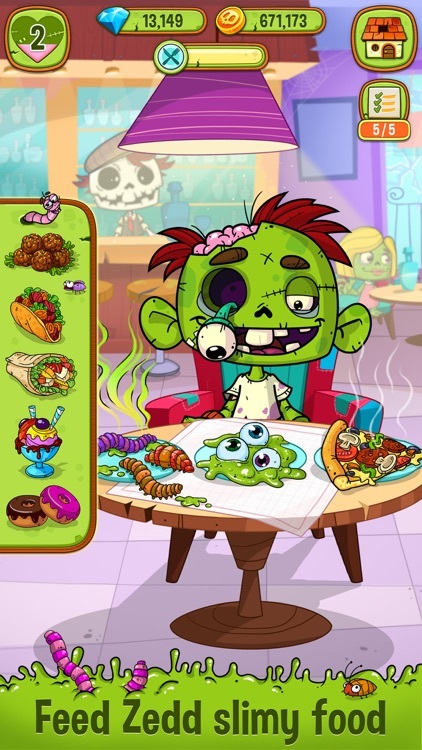 Enjoy countless hours of fun in this addictive and entertaining game brought to you by Tapps Games! 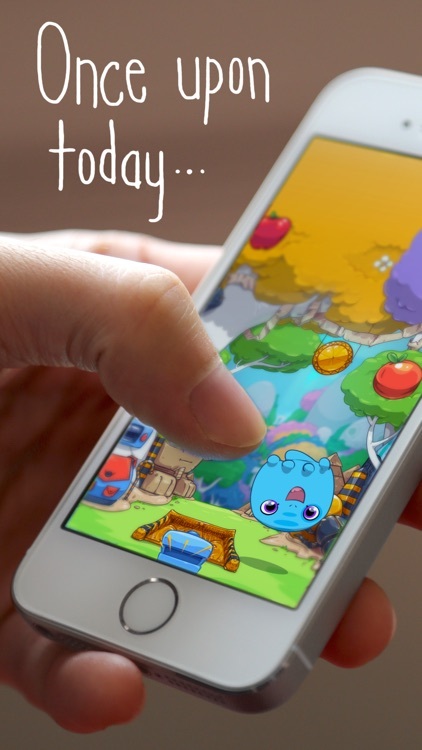 What if a tiny pet hatched on your phone? If it loved you, would you love it back? 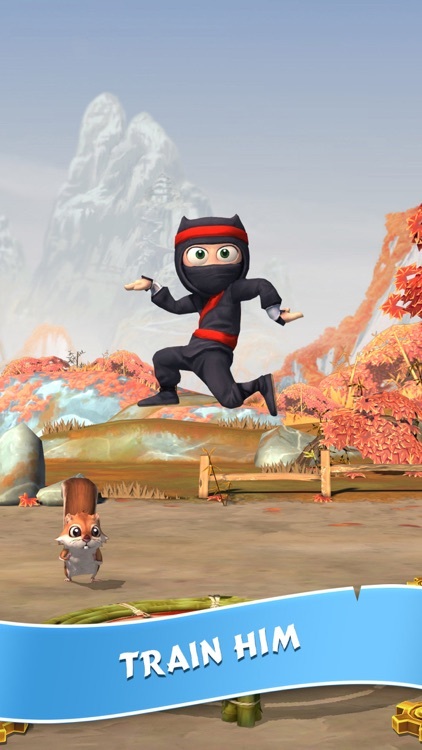 Meet Clumsy Ninja, the most hapless ninja ever to grace a touchscreen! 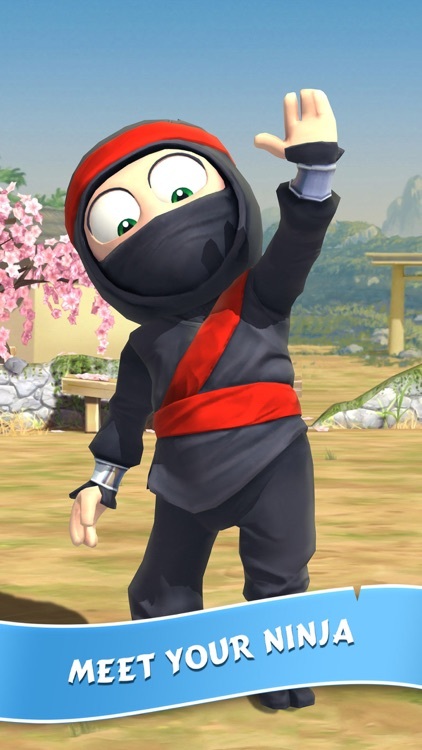 Train him, throw him, tickle him, and even tie balloons to him. 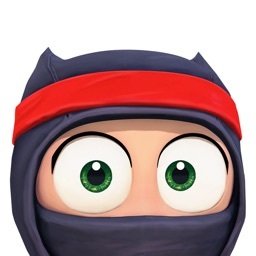 Everything you do will make Clumsy Ninja more skillful, and help him find his missing friend, Kira. 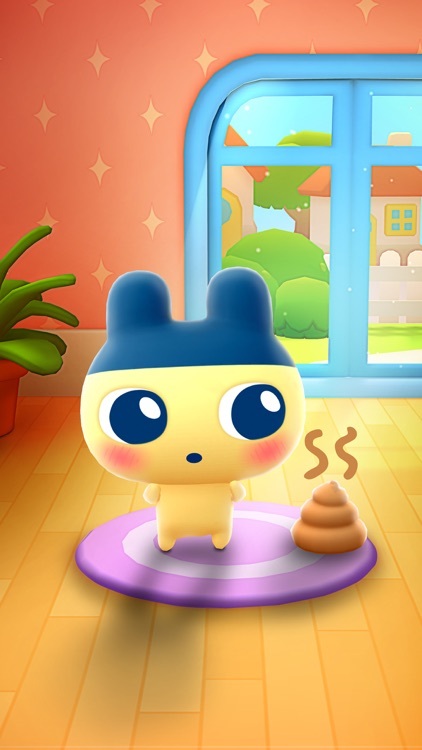 Tamagotchi has been around for 20 years, and here's an all new 3D/AR version. 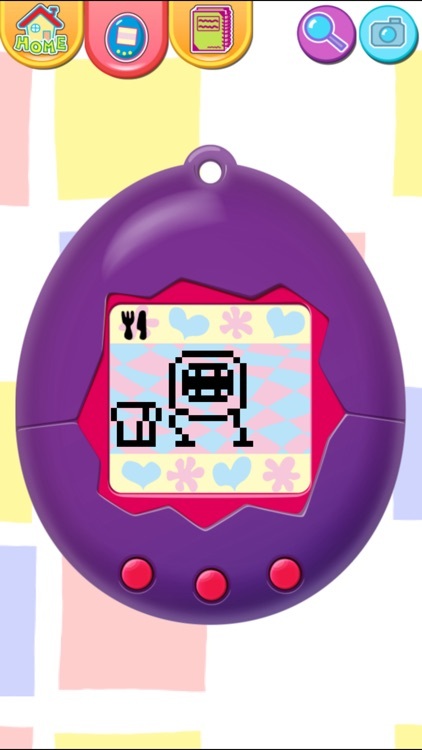 The classic set up of Tamagotchi returns as you need to feed, wash, clean up after, and put to bed your tamagotchi. There's an all new #D design aesthetic which includes an augmented reality mode, new mini-games, and a friend filled town. 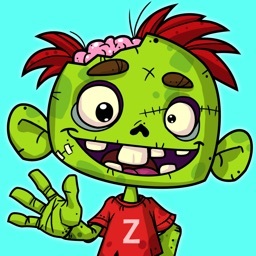 Zedd the Zombie was merrily resting in peace in the graveyard, when all of the sudden he woke up! 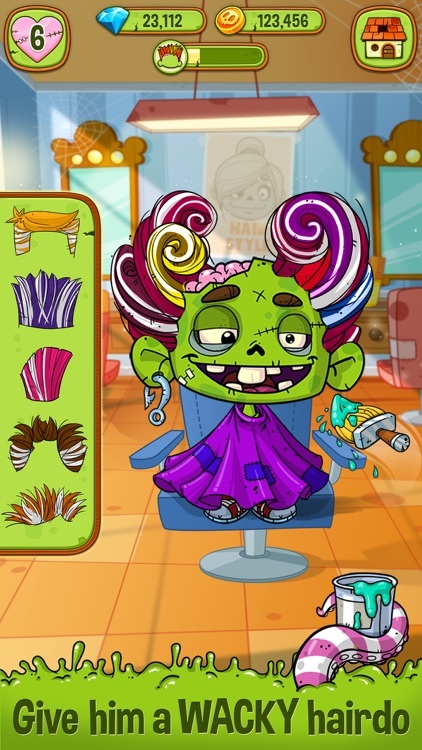 Now the wacky zombie is roaming around Monster World without a clue what to do with his half-life. 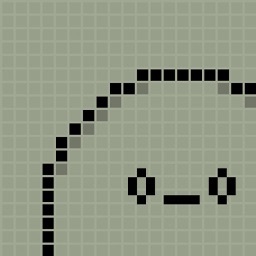 Raise your very own Hatchi monster in this retro-inspired game. 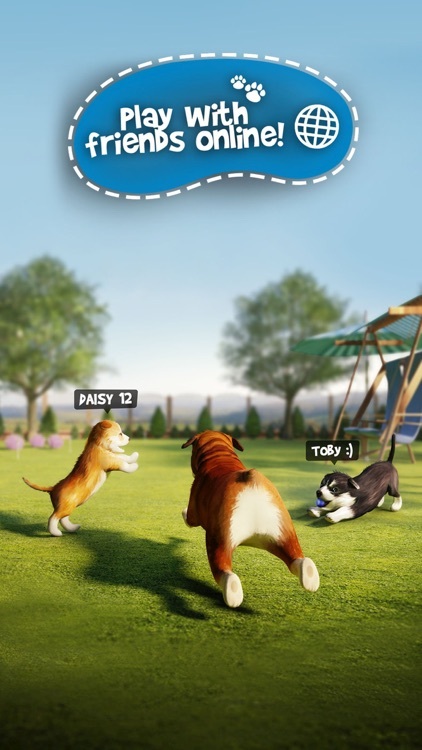 The best MULTIPLAYER dog simulator available on IOS! 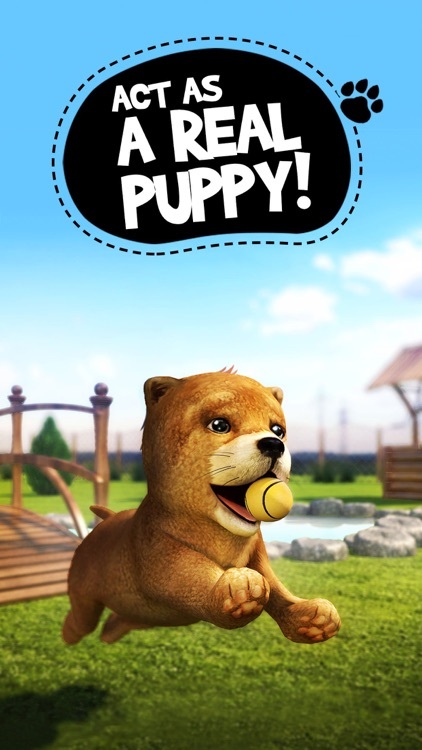 Play as a real puppy - jump, bark, destroy the house and do whatever you want. Now with a multiplayer mode you can do that with your friends and people all over the world. 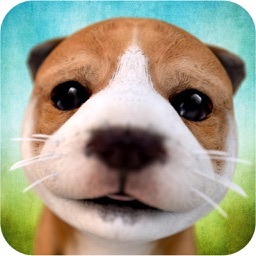 Cute puppies and fun adventures are waiting for you! 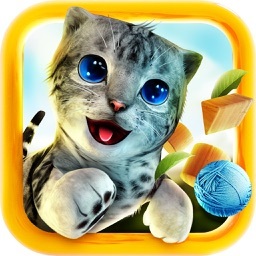 The most beautiful and realistic Cat Simulator available on the IOS! 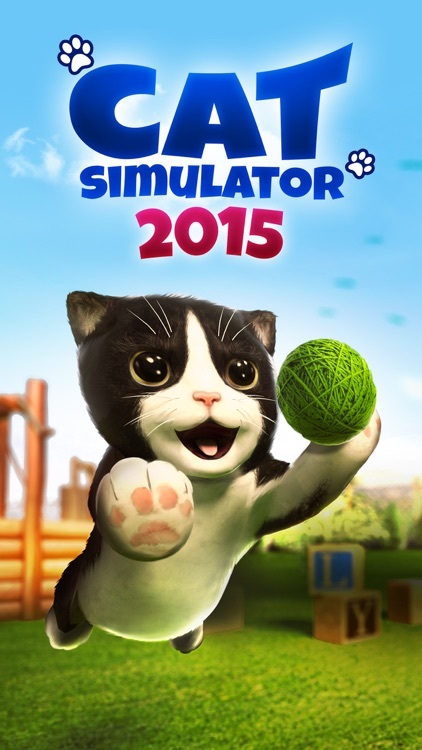 Play as a real cat, explore huge houses and awesome gardens. Choose different cats and dress them as you like and of course, annoy the humans! 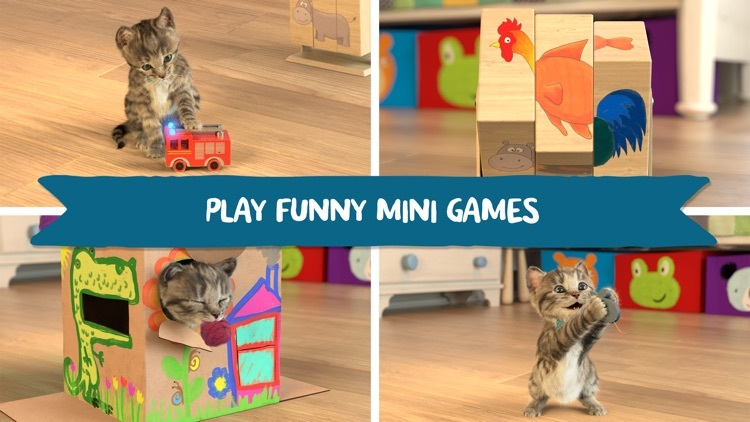 Enjoy stuff that cats do everyday! 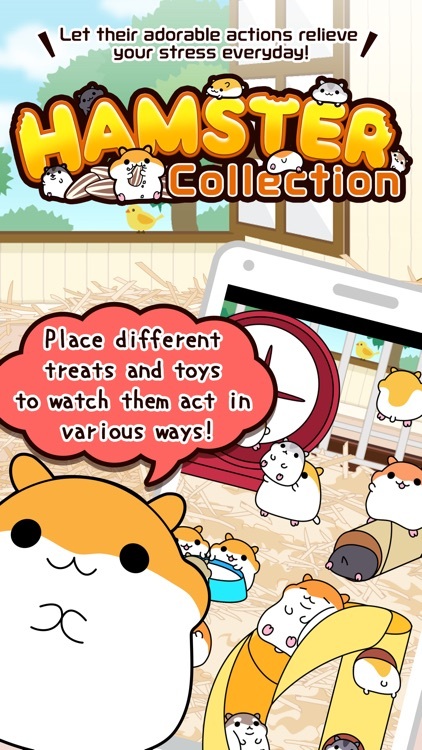 Hamster Collection◆FreeBasic, pet breeding game! 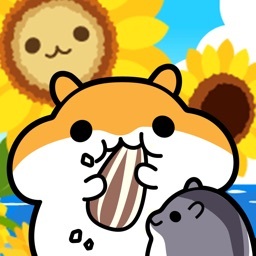 Ever seen a hamster in a pet shop and had a cuteness overload? However, with their incredibly short lifespans, we all know the difficulties of actually taking care of one. 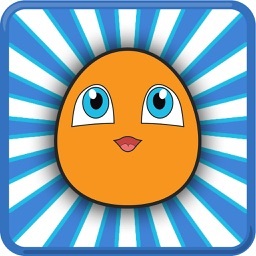 We highly recommended this game for those of you facing such a dilemma!!! Added support for Apple Watch. 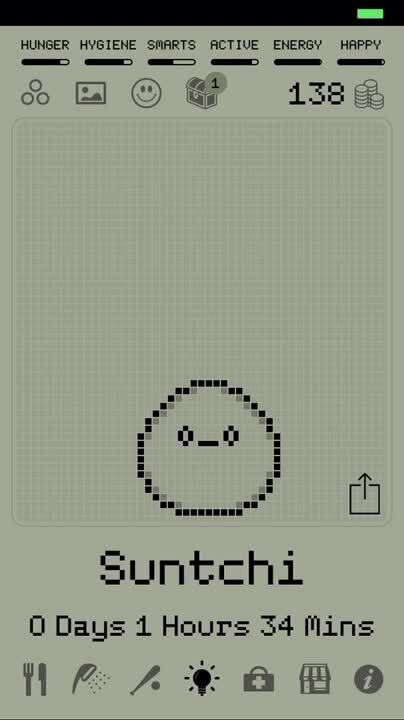 You can now check on your Tamagotchi's status and take care of it on your Apple Watch. - If your Tamagotchi calls for you, it will show up on your Apple Watch. 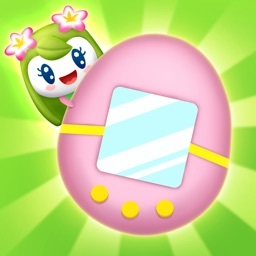 - Check your Tamagotchi's status at a glance. 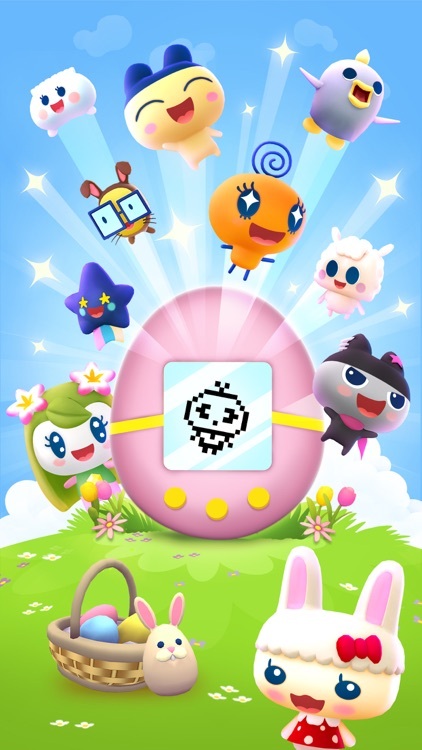 Tamagotchi, the handheld game toy that has sold over 80 million units worldwide, is back and on your smartphone! 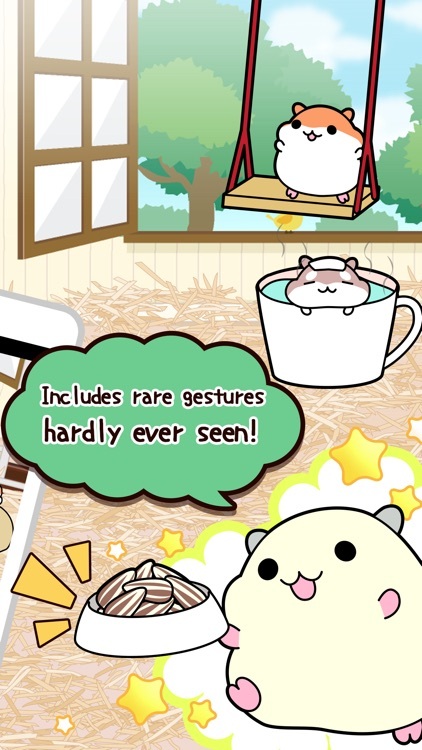 Ever wanted to have a fantastic pet but everybody told you it is impossible? 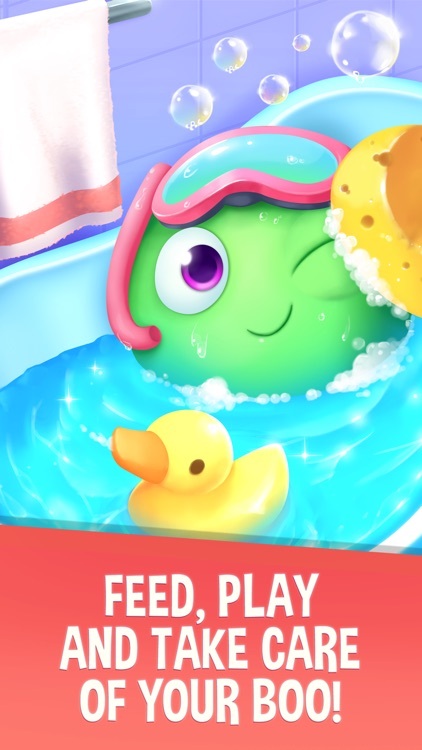 Now you can with Sammy! 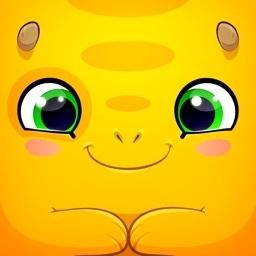 You can adopt and take care of a sweet, loving fantastic pet, from unicorns to dragons, the choice is yours.